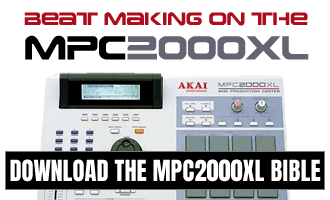 This free J Dilla-Style MPC Drum Kit contains Akai MPC drum sounds inspired by drum style of the legendary hip hop producer, J Dilla, taken from MPC-Samples.com’s sample pack, ‘Deconstructed Rhythm‘. 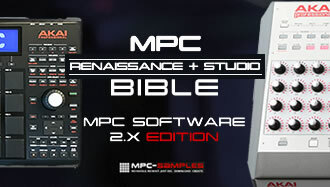 16 kicks, snares, claps, hats and percussion, laid out into two separate MPC program kits for easy finger drumming and compatible with all MPCs. The J Dilla vibe with a modern twist – enjoy.